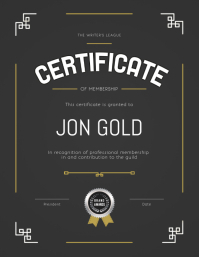 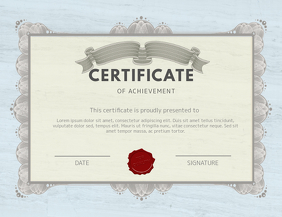 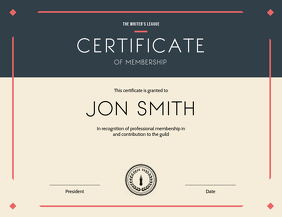 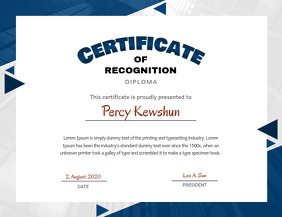 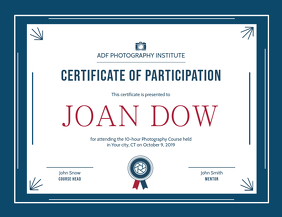 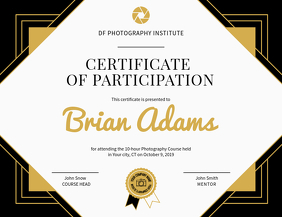 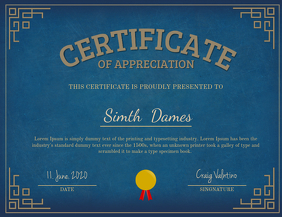 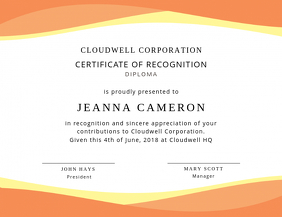 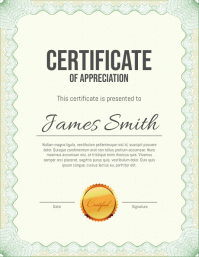 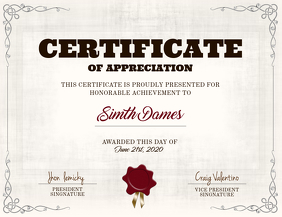 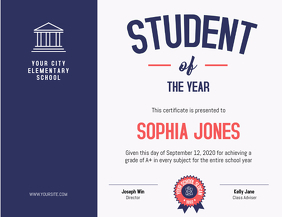 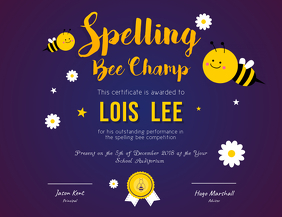 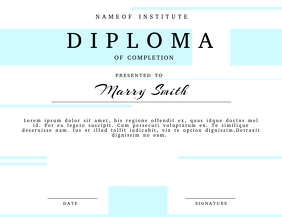 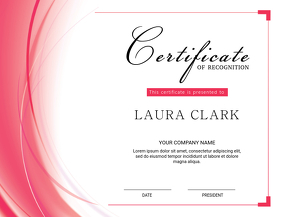 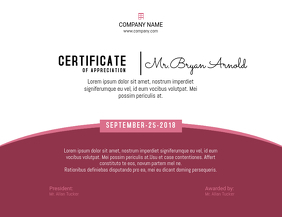 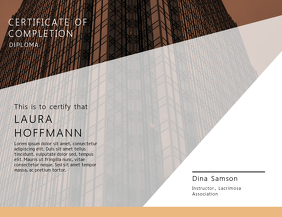 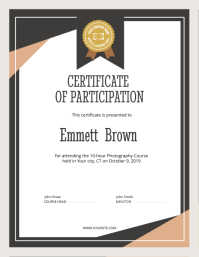 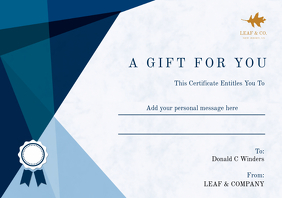 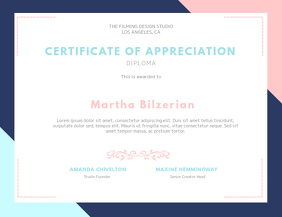 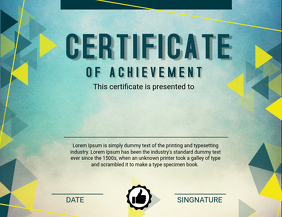 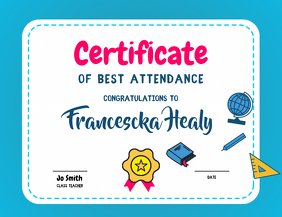 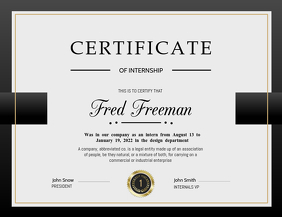 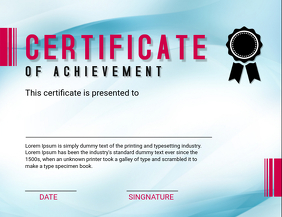 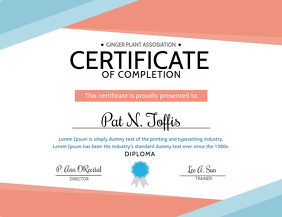 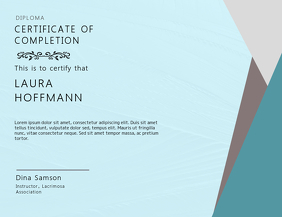 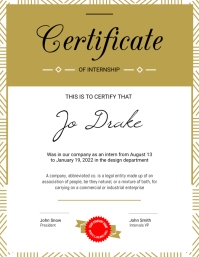 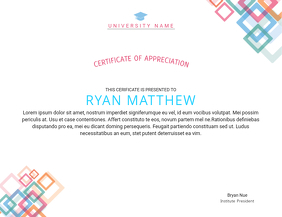 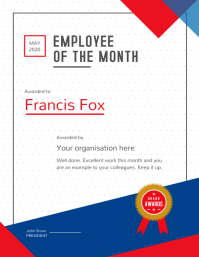 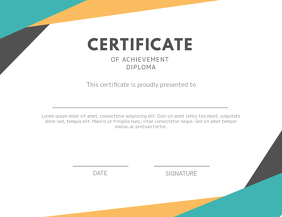 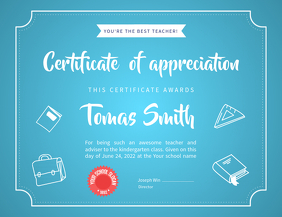 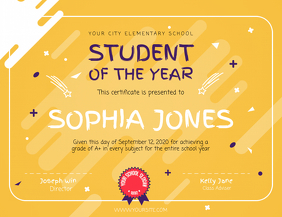 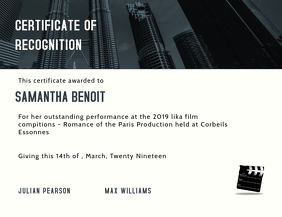 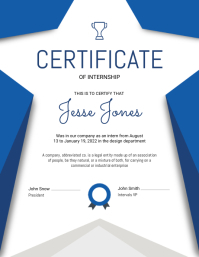 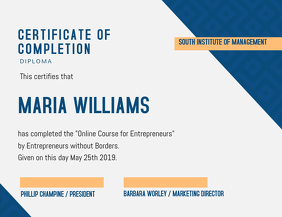 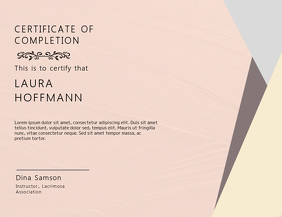 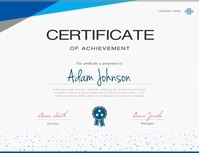 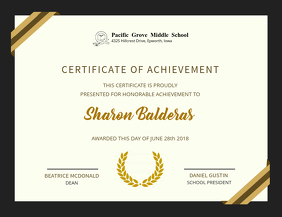 Choose from professional, classy or fun diploma certificate templates and customize within minutes. 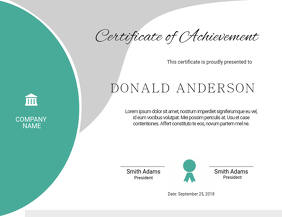 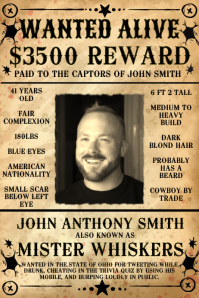 Download social media sizes for free or purchase higher quality images for $2.99 only. 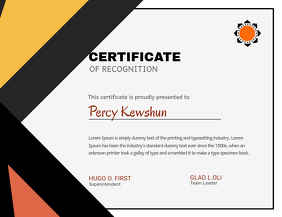 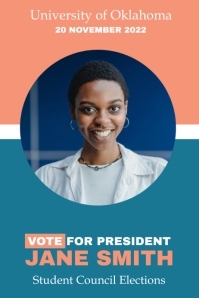 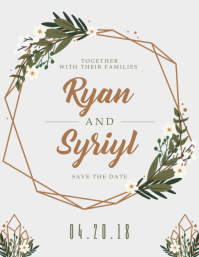 Perfect for prints!